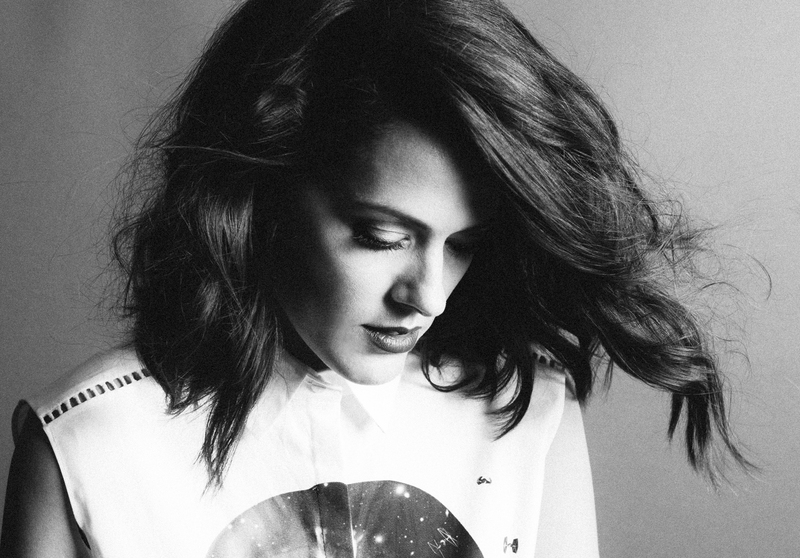 There’s something to be said for the haunting mystique of minimalist indie pop music. The beauty of the human voice lies in its ability to singlehandedly evoke multidimensional emotions, and the brilliance of minimalist pop lies in the artist’s ability to enhance that raw vocal power with subtle instrumental touches. It’s no wonder, then, that so many of today’s newest singer/songwriters have applied minimalist techniques to feelings of heartache and nostalgia: What better way to emote such strong, complicated messages than through such a expressive medium? Alt-pop songstress Ella on the Run makes exceptional use of this minimalism on the standout “Rodeo Clowns,” a Lorde-esque piece that finds her wrestling with the up-and-down turmoil of a romantic relationship. The vivid poetry of her lyrics a perfectly, subtle juxtaposition against the song (and music video’s) studied musical variances. “Rodeo Clowns” finds Ella on the Run smack in the middle of an emotional roller coaster. The repeated “we will be” motif in the song’s chorus provides only the faintest glimmer of hope for a dying flame: “Moving in circles,” “Hopeless,” “Holding on to a swing of emotions,” – these lyrics suggest that the relationship in question has lost that magic glow; the romance has faded, the ‘something new’ is now old. The chorus, in the end, is not so much fighting for the relationship than it is fighting for the idea thereof. It’s all a dance, and the hopefulness of a happy ending is as intrinsic to the courtship as is the courtship itself – even if this one has long faded. This nostalgic, semi-cynical and definitely tortured view is best explained by the “Rodeo Clowns” music video, a black-and-white film that finds Ella in an empty apartment with the ghost of memories that haunt the room. The video starts with Ella alone, fading in and out of various standing and sitting positions within the barren room. The bridge finds her accompanied in the room by the ghosts of her memories – she watches herself dancing with her once-beloved in the room, for example. The simplicity of the song and video’s configuration brings out the painful realization that all these memories are forever associated with that space – that she has immense trouble inhabiting the room without being flooded by these images. Such is the pain of breakup: Everything you once associated with your lover, especially the spaces you inhabited together, is marked by the ghosts of time spent together. These moments haunt our memories; they can sometimes be so overwhelming that they appear right before our eyes – yet to live is to love, and to love is to accept that love, just like life itself, is not immortal. People change, and unfortunately we are sometimes left with scars that don’t heal; they just fade in time. Ella on the Run captures the fragile heartbreak and utter humility of dying love in her “Rodeo Clowns” music video. Her application of dynamics and harmony in the indie pop context reign supreme, as her music and lyrics are sure to strike at listeners’ emotional core. 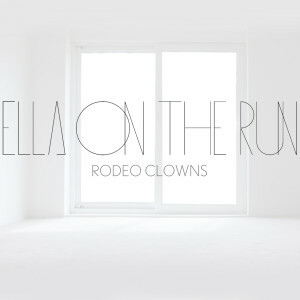 Check out “Rodeo Clowns,” as well as the rest of London-based Ella on the Run’s War of Words EP!